How can we design meaningful and impactful communities? 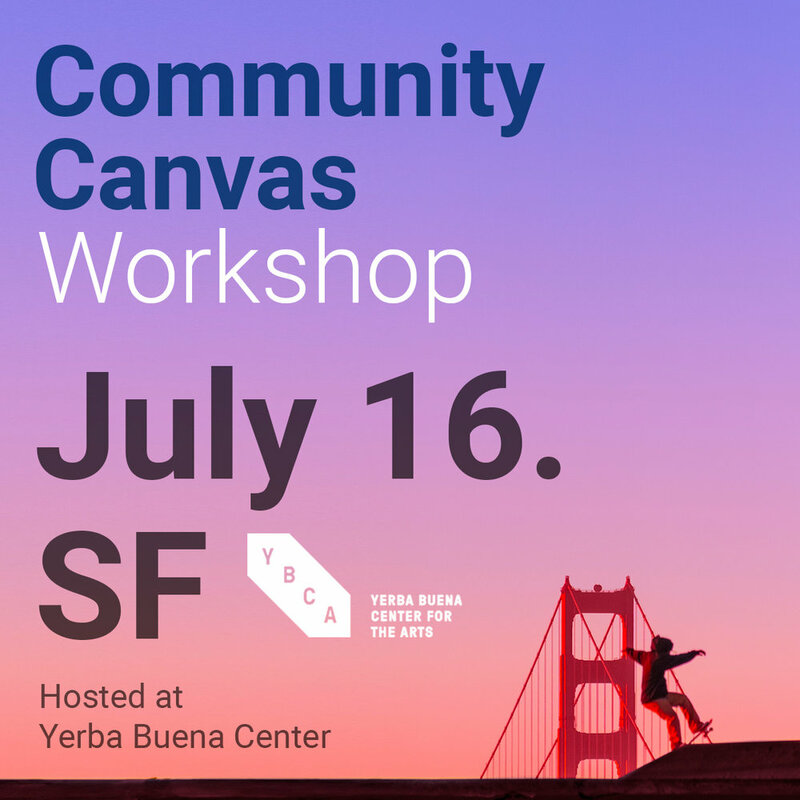 In order to share what we have learned in our work with the Community Canvas and to continue learning from fellow community builders across the globe, we are hosting a series of interactive workshops. What is a community and what isn't? How can we design such communities? Who is this for? The workshops are designed for practitioners who are building communities in their daily life and to provide a space for an interactive conversation to meet peers and learn from each other. The workshops can also be valuable for people who are considering building communities and want to better understand the basics. Fabian Pfortmüller is an entrepreneur and community builder based in New York. He runs Together, an advisory firm that helps organizations build meaningful communities and co-authored community-canvas.org. He co-founded Sandbox, a global community for entrepreneurial people in their twenties. Most recently Fabian co-founded the lifestyle brand Holstee, known for its monthly subscription. Sascha Mombartz is a user experience designer and co-creator of community-canvas.org. Previously he worked at the New York Times and at Google's Creative Lab, co-founded a retail and public opinion startups. He currently runs the Office for Visual Affairs in New York – a business and product design studio where he works with early stage companies. More about us and the people who created the Community Canvas on our About Page. The Community Canvas is an open source framework to help you build meaningful communities. Explore the Canvas and its 17 themes here. In August we'll be hosted by Jerone Hsu at the amazing Prime Produce Coop space in Hell's Kitchen. Pay as much as you like. Proceeds go to Prime Produce. We're excited to be hosted by our friends at SYP for an interactive community workshop at their beautiful Tribeca space - join us! Join us for an intimate and interactive conversation with other community practitioners in SF -we will be hosted at the amazing YBCA space.